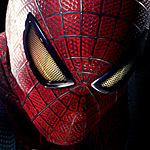 Columbia Pictures has updated the official site for The Amazing Spider-Man with new wallpapers, avatars and character sheets for Ben & May Parker (Martin Sheen & Sally Field) and Richard & Mary Parker (Campbell Scott & Embeth Davidtz). You can download and view them all at the above link or by clicking the images below! 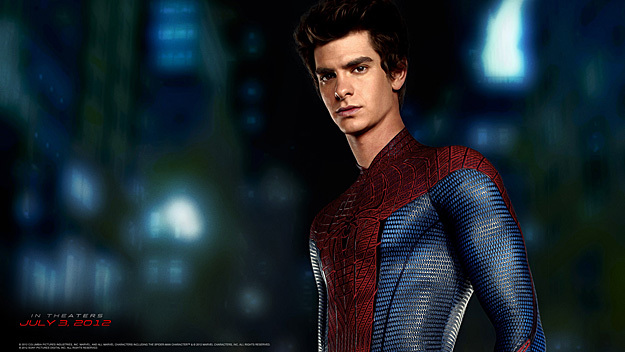 Opening in 3D, 2D and IMAX theaters on July 3, The Amazing Spider-Man is the story of Peter Parker (Andrew Garfield), an outcast high schooler who was abandoned by his parents as a boy, leaving him to be raised by his Uncle Ben (Martin Sheen) and Aunt May (Sally Field). Like most teenagers, Peter is trying to figure out who he is and how he got to be the person he is today. Peter is also finding his way with his first high school crush, Gwen Stacy (Emma Stone), and together, they struggle with love, commitment, and secrets. 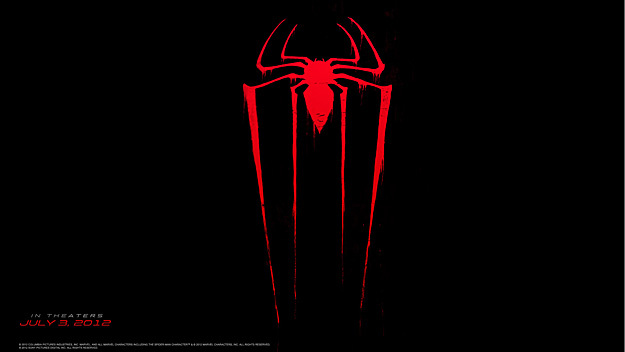 As Peter discovers a mysterious briefcase that belonged to his father, he begins a quest to understand his parents’ disappearance  leading him directly to Oscorp and the lab of Dr. Curt Connors (Rhys Ifans), his father’s former partner. As Spider-Man is set on a collision course with Connors’ alter-ego, The Lizard, Peter will make life-altering choices to use his powers and shape his destiny to become a hero.